AQUA ENDURANCE TM The quick-drying synthetic component of our base layers wicks moisture away from skin and regulates temperature during heavy activity, and by being fused with merino wool, superior thermal protection is provided even when soaked or resting. ADAPTIVE COMFORT TM Regulate keeps you comfortable and focused on the task at hand with flat-lock seam construction and the natural odor control and comfort of wool and quick drying properties of synthetics. RESPONSIVE FIT TM Compatible with Mobility Based Sizing TM to ensure fit with our EP outerwear. 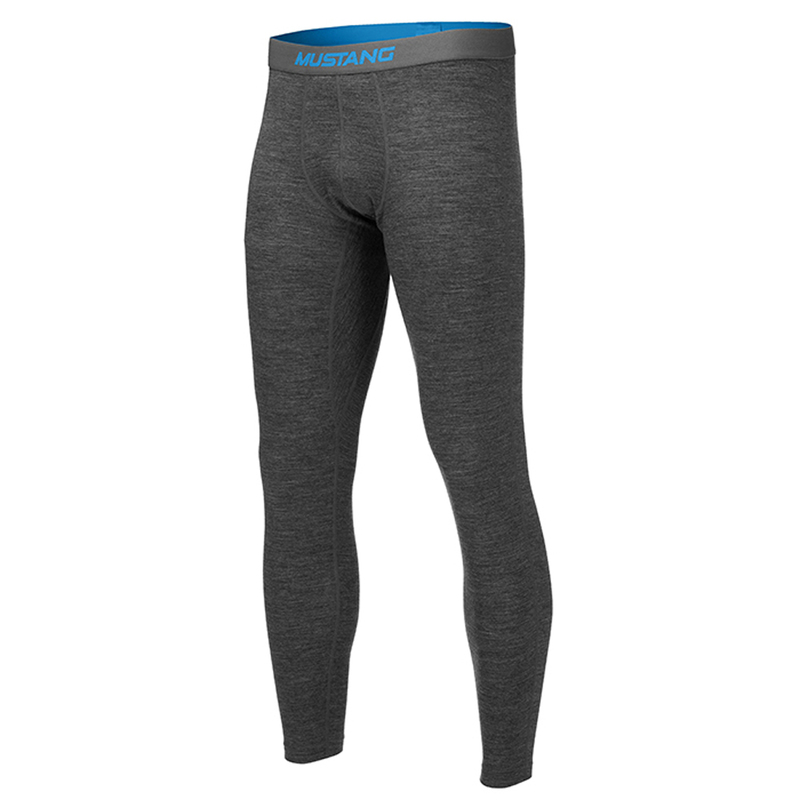 The top features a crew neck to minimize interference and the addition of stretch synthetics in the bottoms reduces wear and retains fit. PERFORMANCE REGULATE TM Engineered to integrate seamlessly with other Mustang Survival outerwear with different weights and cuts to match conditions.